If you are like me, and you are anticipating coming to Rollins straight from undergrad, or maybe you had a couple of years off but worked in an unrelated field you might be wondering where you fit in the public health professional world, what you would be good at, and what possibilities are available for you in this ever-growing, dynamic field. Well, that is where REAL positions become more than just a way to make some extra Sunday brunch money. I can’t speak for all REAL jobs but mine, in particular, has been more fulfilling than I could have ever imagined. The Rollins Earn and Learn (REAL) program is a program funded by Rollins that allows MPH/MSPH students to learn through applied public health experiences. Job positions open up shortly before the semester starts and include companies such as The CDC, CARE, Emory’s School of Medicine, Emory Healthcare, Rollins School of Public Health, RISE, and many many more. This program is specific to the Rollins School of Public Health, and in my opinion, one of the top things that make it stand out from other programs around the country. 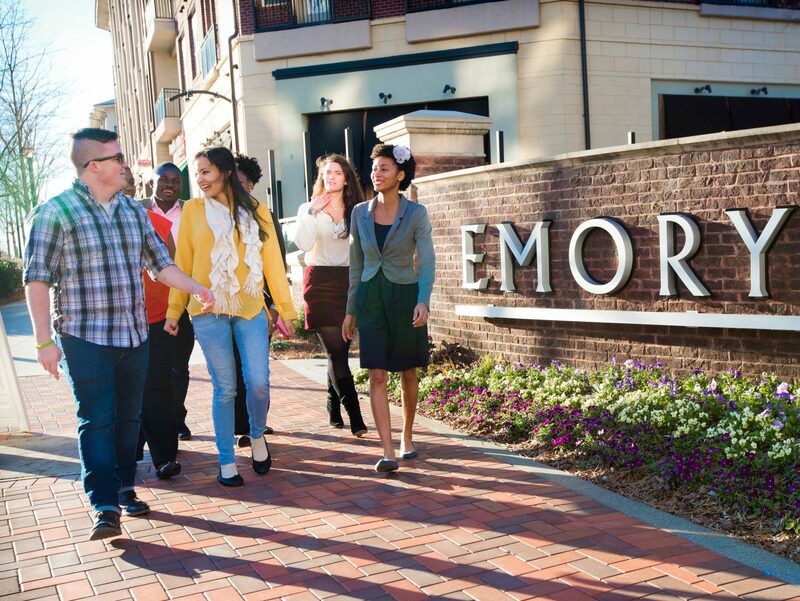 I work as an Evaluation Assistant for Emory’s School of Medicine, Infectious Diseases department. In this role, I help coordinate five different NIH-funded international programs. In the short four months since I’ve been in my position, I have developed more professional skills than any other opportunity I have ever been given. The possibilities for REAL positions are endless and, of course, what you do with your experience will make the most significant difference. In your positions, show initiative and an intense desire to learn about what it’s like to be a public health professional and I have no doubt you will have a positive experience, all while beefing up your resume, and making some extra money. For more information on the REAL program, visit the Rollins REAL website or contact the REAL Program Director, Lisa Parker, at real@emory.edu.